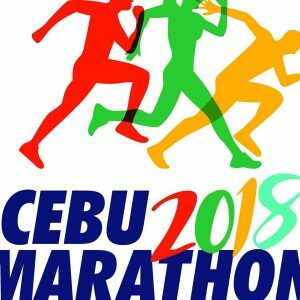 Cebu City Marathon | JustRunLah! 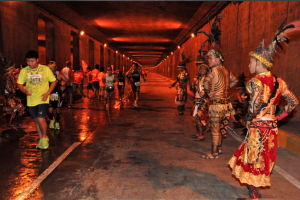 Celebrate the Sinulog festival with a run! 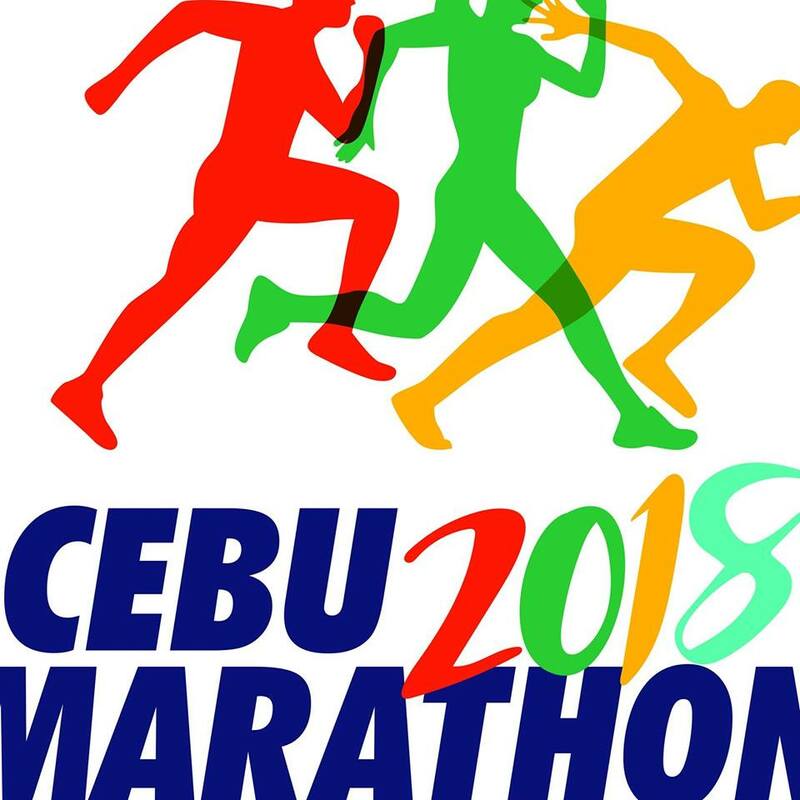 The Cebu City Marathon is an annual race, held in Cebu, the Philippines. 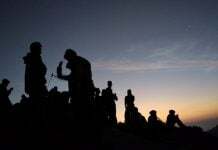 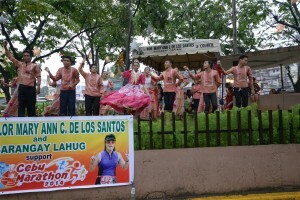 Designed to coincide with the Sinulog celebrations, it falls on the second Sunday of each year. 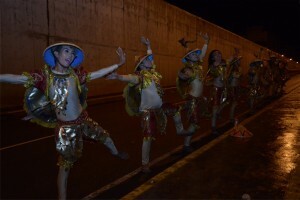 A cultural and religious celebration of the country's conversion to Christianity, Sinulog is the biggest festival in the Philippines, with a grand street parade lasting up to 12 hours, and Filipinos from all over come to participate in this vibrant display of colourful costumes, dance, music, and arts. 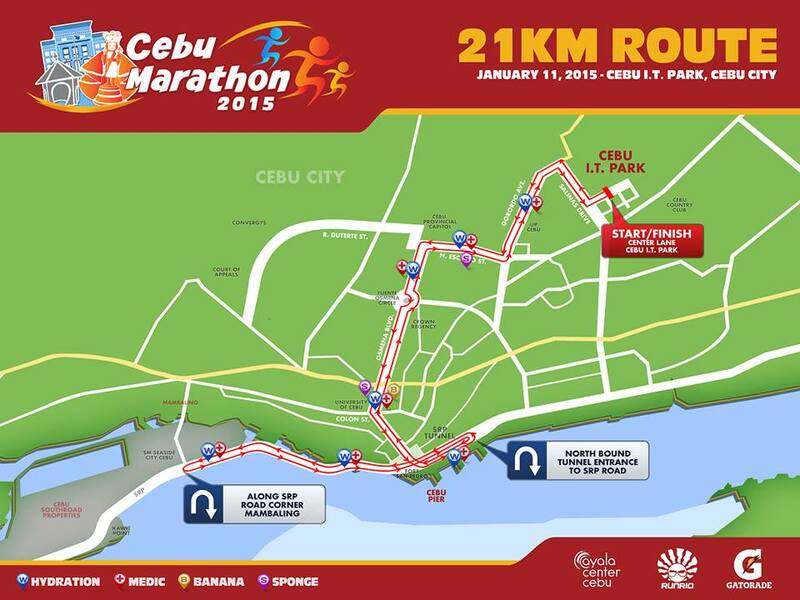 Now into its 8th edition, the Cebu City Marathon is an IAAF and AIMS certified race course. 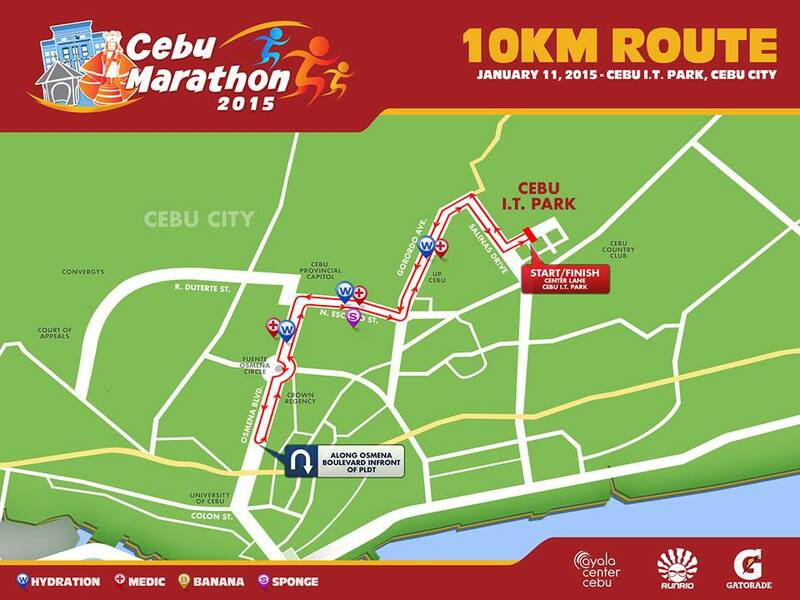 Runners can choose from the three categories: full marathon, half marathon, or 10K. 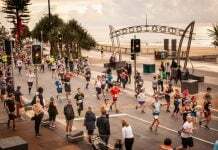 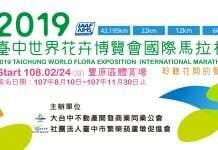 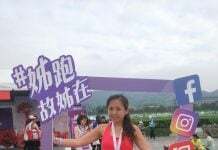 The racing field is surprisingly small, with just over 3000 participants this year, so this is definitely one to consider, for competitive runners seeking to place in top 3 within their age group categories. 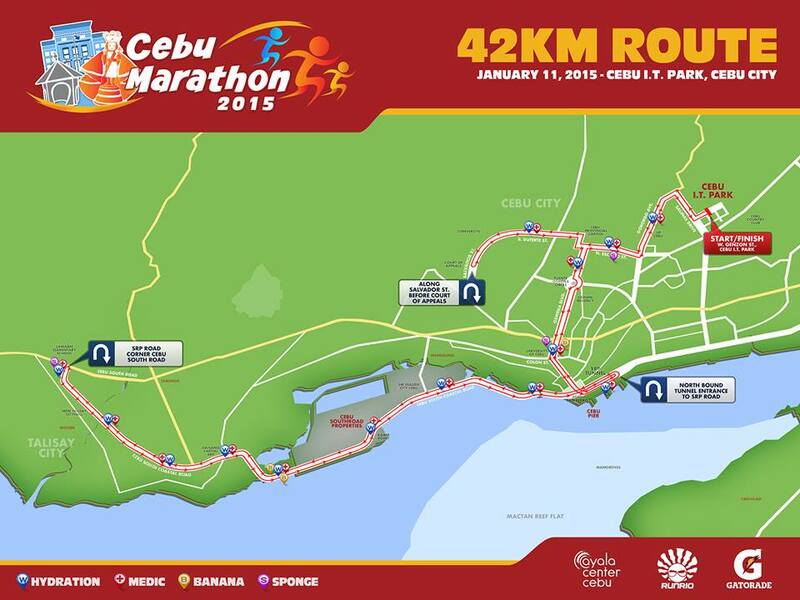 The marathon route starts and finishes at the Cebu I.T. 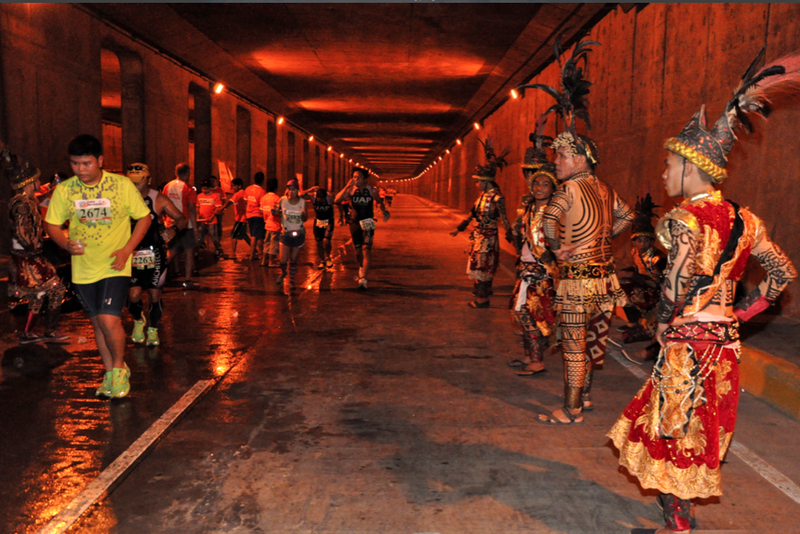 Park, the city’s premier business district, passing the Provincial Capitol, Osmeña Blvd., Fuente Osmeña, Colon St. (the country’s oldest) and Sto. 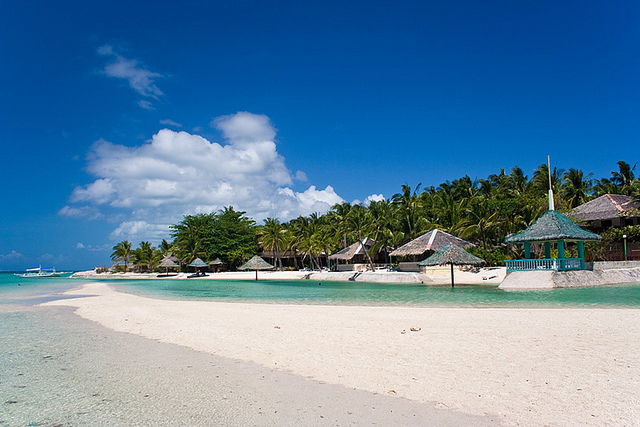 Nino Church along the way. Sinulog-themed music and dance displays dot the race route, and runners will certainly enjoy these culturally unique entertainment.